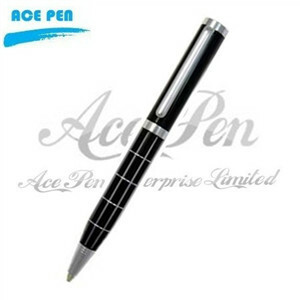 Pen barrel color Different colors of barrels are available.Metal ball pen with silver trim. High quality and noble design. High-quality logo can be imprinted as customer's request. -Custom logo by silk-screen or laser, engraving is available.